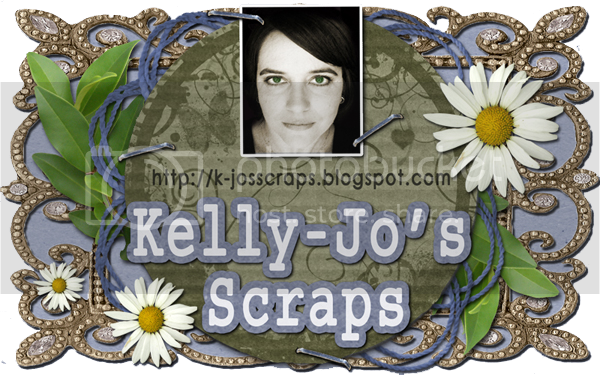 Kelly-Jo's Scraps: Boys Boys Boys!! There are just not enough boy themed kits out there! So for this collab all the designers at ABS have made a mega collab for you all to add to your stash. All About Boys has bright funky colours, the most adorable doodles and heaps of traditional style elements to give you lots of choices.There is 123 elements including some wordart, 53 papers/cardstock, 1 alpha....please see all the extra previews below to see exactly what you will get in this super cute kit! You can get this great kit FREE, yep FREE, with any $6 purchase, just add this kit to your cart with $6 or more of other products, and use the coupon code "April2012Collab" during April 2012. And to make it easier for you all to get $6 worth of products in your cart I am having a 50% off sale for the next 2 weeks! So go grab a bargain! !